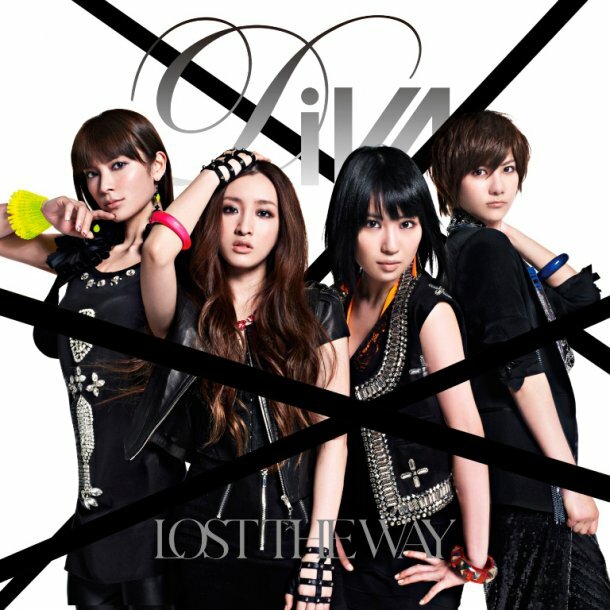 DiVA – New MV “Lost The Way” | Japaneze Jusu!!! ようこそ!!! ← Pixie Lott – Collaboration with G-Dragon & TOP!! !